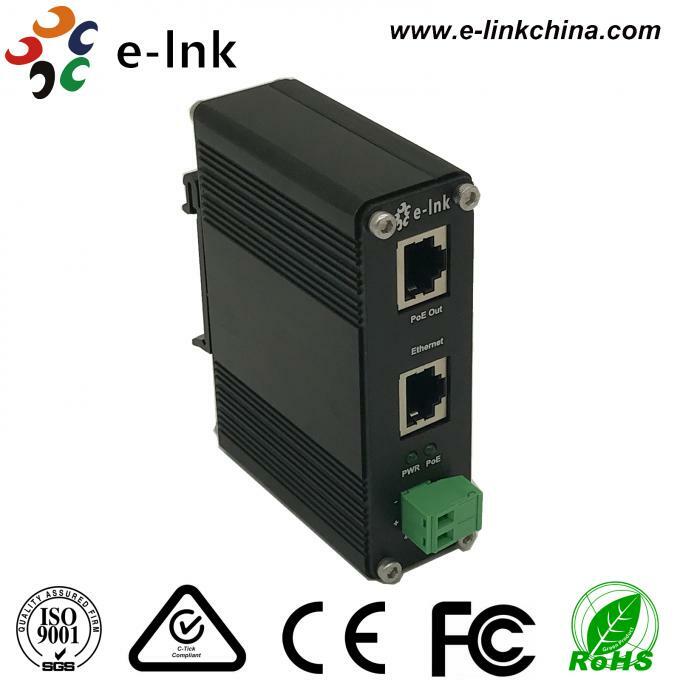 The LNK-INJ301 product is a Hardened Gigabit High Power PoE Injector allows you to connect the IEEE 802.3 af/at PoE device such as camera and access point with a non PoE LAN switch within the distance of 100m. 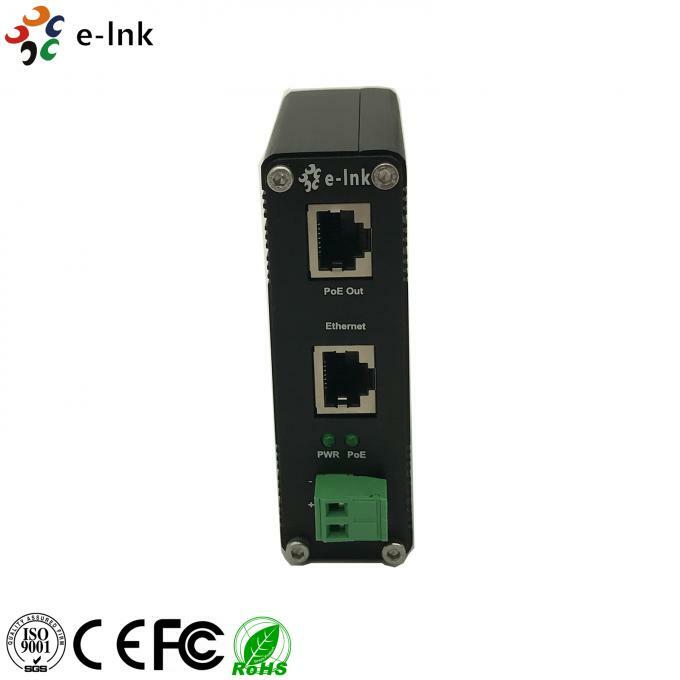 Both the Ethernet port (to switch) and the PoE Out port (to PoE device) support 10/100/1000Base-T and are compliant with IEEE 802.3ab. The PoE Out port is also compliant with IEEE 802.3 at. 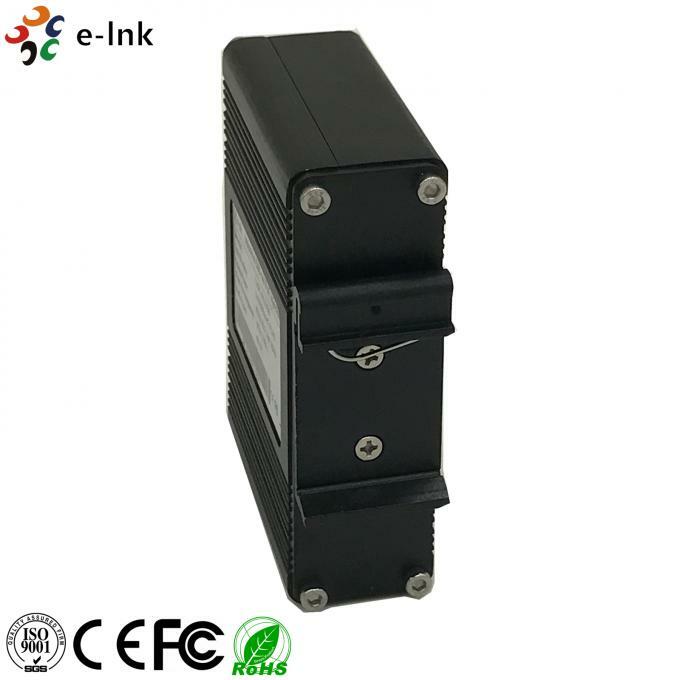 LNK-INJ301 provides an integrated power solution with a wide range voltage of 12~48VDC for high availability applications. · Support DIN-Rail & Wall-mount installation. Mounting Options ► Default DIN-Rail Bracket installed, Wall Mount Bracket is included.